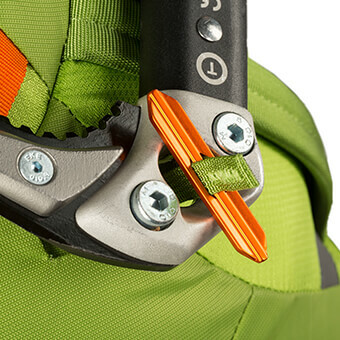 Lighter, tougher, and more technical than ever, the Alpinisto 50 brings the best in materials, features, and construction for demanding alpine situations. 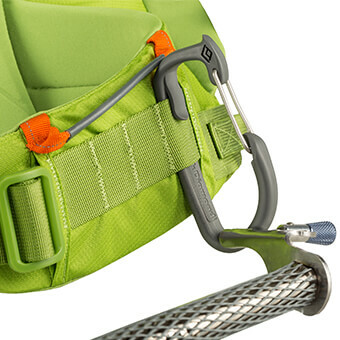 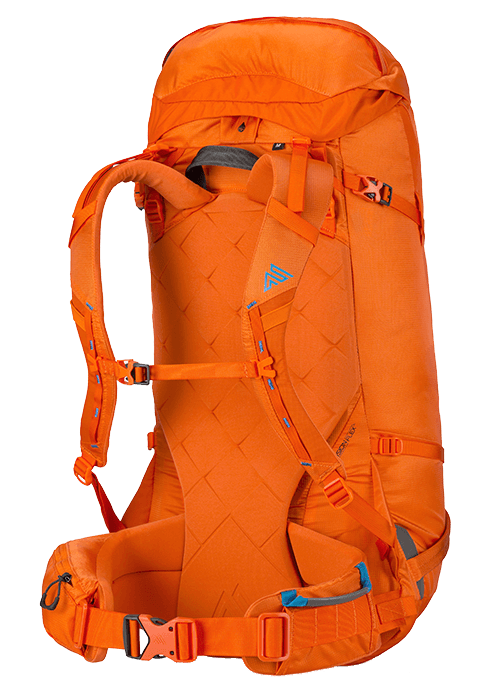 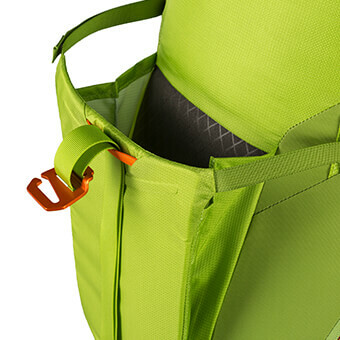 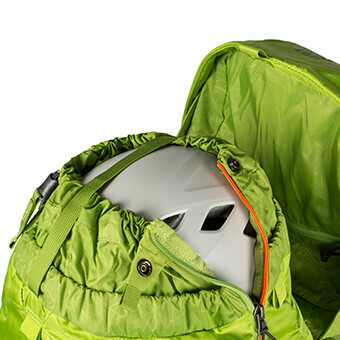 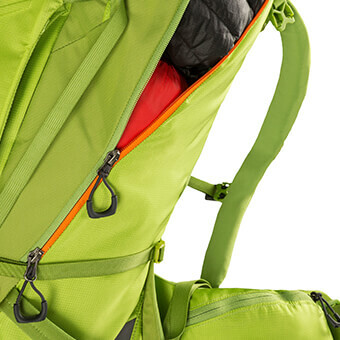 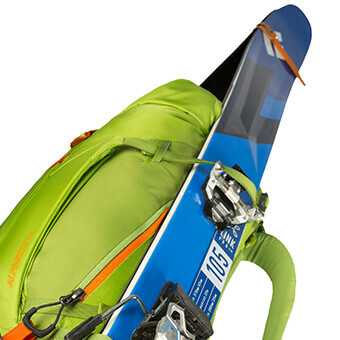 Its top-loading design also offers full side zipper access with a split-top skirt design, an oversized reinforced front panel crampon pocket, and a removable lid compartment for smaller items. 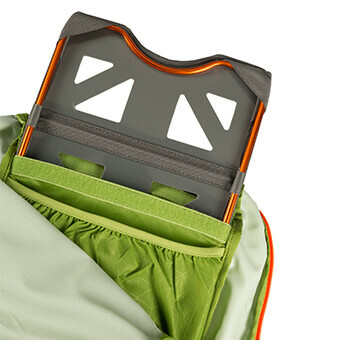 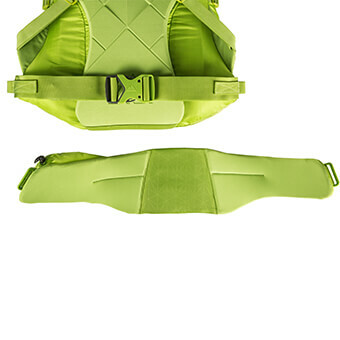 A lightweight alloy perimeter frame supports heavy gear loads, or strips out along with the removable hipbelt and framesheet for ultralight missions.